Ahoy! We just returned from a Christmas 10-day Carnival cruise sailing to the Pacific Islands on the Carnival Legend, and I’m still buzzing! Not only did we get to experience a fantastic Carnival cruise, but we got to experience all the fun over Christmas. 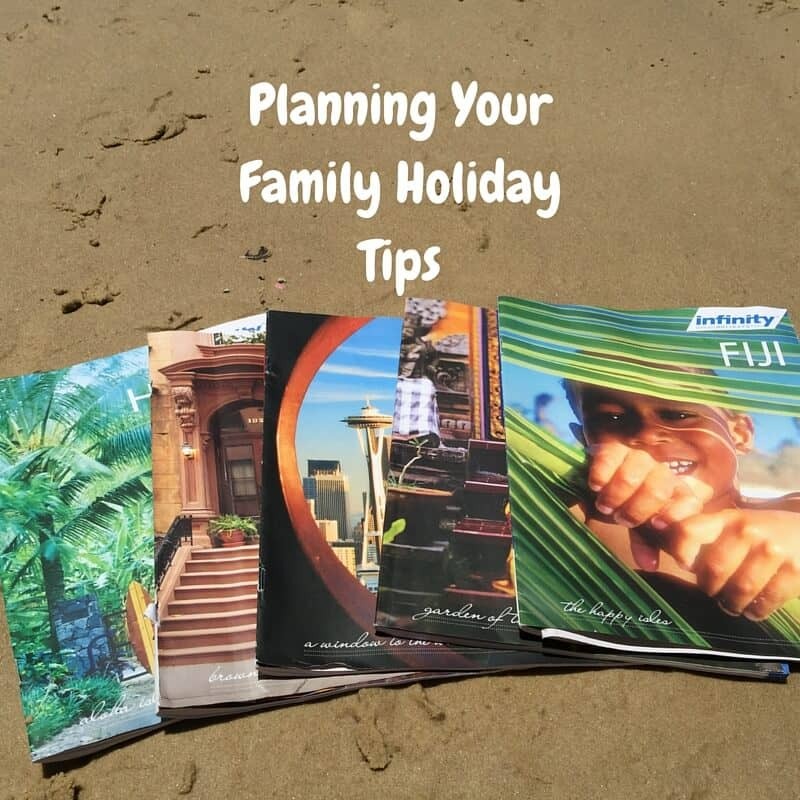 I received a lot of questions about the cruise, so I thought I would share my top tips and everything you need to know about planning your own family-fun cruise. You already know how much I LOVE cruising, and I’ve mentioned before how easy they are to plan if you’re travelling with kids. If you haven’t been overseas before, I always recommend a cruise as a starting point for your first overseas holiday. There isn’t a lot to organise or worry about! 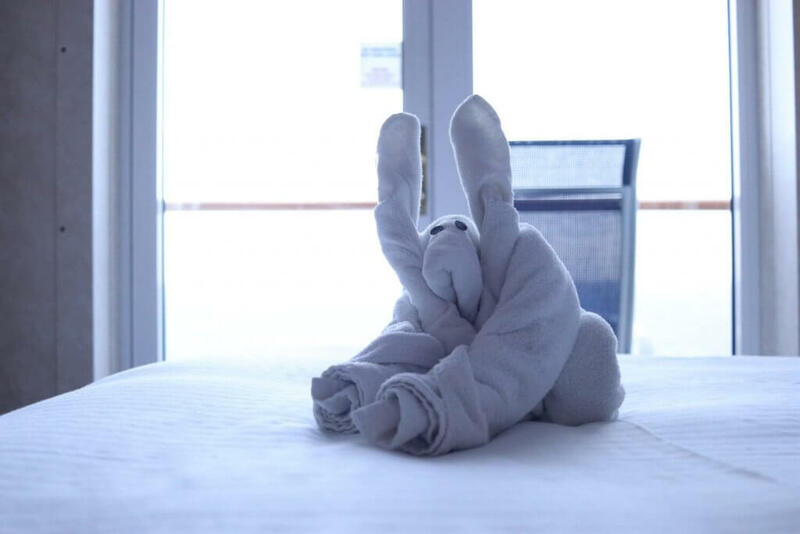 You just jump on board and enjoy having all your meals cooked, room cleaned and activities organised each day – BLISS! 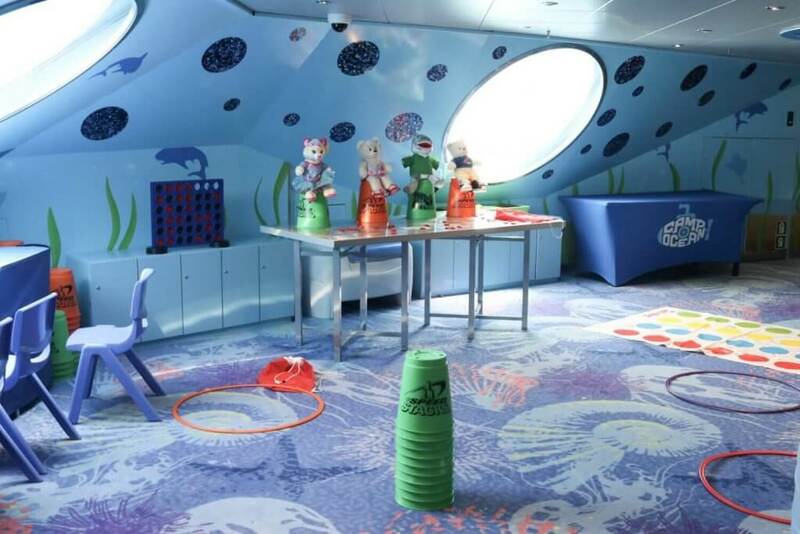 I have only ever cruised with Carnival Cruise Line, and I can tell you they are incredibly family-friendly and the staff go above and beyond to make sure the whole family has fun. I recommend you watch out for sales and book when one comes up that suits your travel dates. Carnival regularly has excellent deals and right now have a Funbelievable sale with some great rates. At the moment, Carnival only sails out of Sydney and Melbourne, but starting in 2020 the Carnival Spirit will sail out of Brisbane and I’m super excited! When packing for a cruise, you really need to pack everything you need because things won’t be readily available as if you were travelling on land. I packed enough outfits to last the entire cruise and I only did one load of washing on the ship. Yes, Carnival has laundry facilities you can use for $3 per wash.
Sunscreen – you’ll use this a lot! Unpack as soon as you get to your room and pop the suitcases under your bed. You will thank me later when you don’t have to get out your suitcase and open it every time you need something. Register the kids for the kid’s club program, STAT! It will be busy on the first morning it opens, so wait an hour or 2 before heading there to check your kids in for the first time. Go over the daily schedule that Carnival puts in your room each night and plan out your day’s activities. That way you won’t miss a thing! This is important on sea days when they have a lot of entertainment on the schedule. There is also a Carnival Hub app where you can do all this via the app. Download the Carnival Hub app. You can message each other through the app, track your account charges and find all the daily fun activities on board. Board early if you can and use the time to explore the ship and have lunch. All of the staterooms on Carnival Australian-based ships will sleep a maximum of 4 people, so if you have more than 4 in your family, you will need to book 2 staterooms. 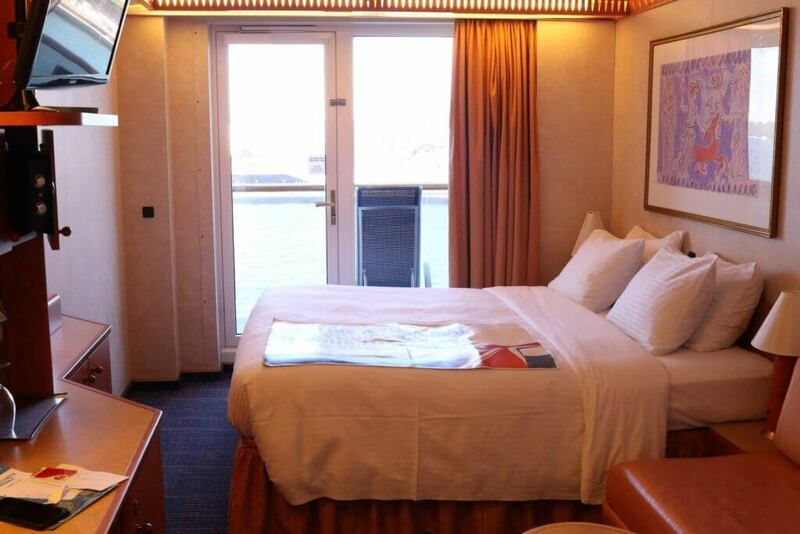 There are interconnecting staterooms available, but they are limited and do book up quickly. We had 2 balcony rooms that connected via the balcony. There is a door that the staff come and open on the first sea day, but we found the kids were happy to use the main door to go between the cabins. One of our rooms slept 4 (2 bunk beds and 2 single beds) and the other room slept 2 (king size bed and a lounge). We honestly didn’t spend much time in the room at all and spent most of our time elsewhere on the ship. Book a behind-the-scenes tour. We did it and I found it interesting to see what goes on behind the scenes. Chat with other families! One thing we LOVE about cruising is how friendly everyone is and how easy it is to make new friends on board. Not only did we make some new friends, but my teens made some too! I researched each of our ports before departure and worked out what shore excursions I wanted to book. I prefer to book mine directly with the cruise line, as I find they are generally the safer option and they will make sure you return to the ship on time. 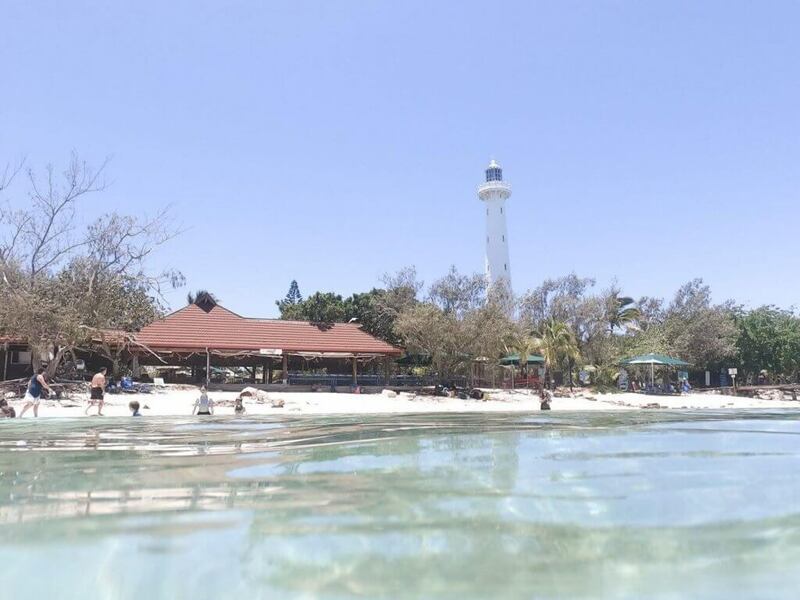 You can book them when you get off the ship with locals which is generally slightly cheaper then booking via the cruise line, but if you are going to do this, I recommend you research reviews first. I received so many questions about our cruise, so I thought I would put the most common questions (and answers) for you. Alcohol. Carnival Australia doesn’t have an alcohol package, which I think is fantastic for a family-based ship. Alcohol prices are pretty much the same as you would pay on land. I paid $10.50 for my favourite cocktail (Mango Magic) which I was pretty happy with. Soft drinks. You can get a soft drink package, which my whole family had and I found it excellent value. I’ll cover our whole cruise experience in another post soon, so keep an eye out for it! I know you are all wanting to know more about the islands we visited after I shared the video of us swimming with the turtles. If you want to watch the highlights, head over to my Instagram and view the cruise highlights.